I've been doing a bit of hunting around but so far haven't found much reference material (lots for earlier, lots for later, but not much on this period), so just thought I'd pop up a question to see if anyone knows any good reference books that would be worth taking a look at for this development. 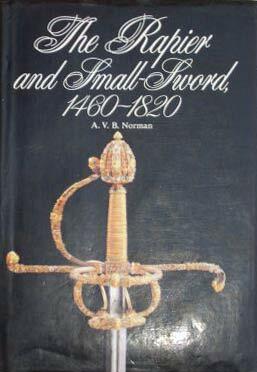 I'm also interested in museum catalogues that might have good photos of weapons covering this period. (e.g. have the Imperial Armouries Museum in Vienna or the Doge's Palace Museum in Venice ever published anything along these lines? I have the Wallace collection book). Many thanks! I'll take a look at that. And apologies for posting in the wrong forum!